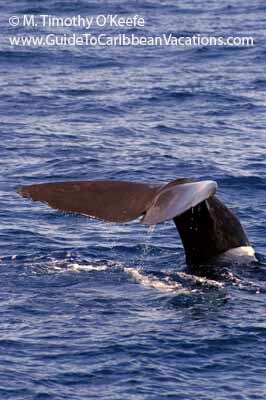 Dominica has three whale and dolphin watching trip operators. Trips average US$50 per person. Anchorage Hotel & Dive Center, (767) 448-2638 or online. Castle Comfort Dive Lodge, (767) 448-2188 or online. Fort Young Hotel & Dive Center (767) 448-5000 or online.